Debut Album Trapped & Free available on download and CD from Bandcamp. Also available from iTunes and Amazon. THIS SATURDAY I’ll be singing some songs @ The Plumstead Community Market in St MArk’s Hall on Plumsteawd Common. The market is free, open from 11am, and I’ll be singing around 1pm. Back at the Virtually Acoustic Club on Upper St London N1 on TUESDAY 14th MARCH. 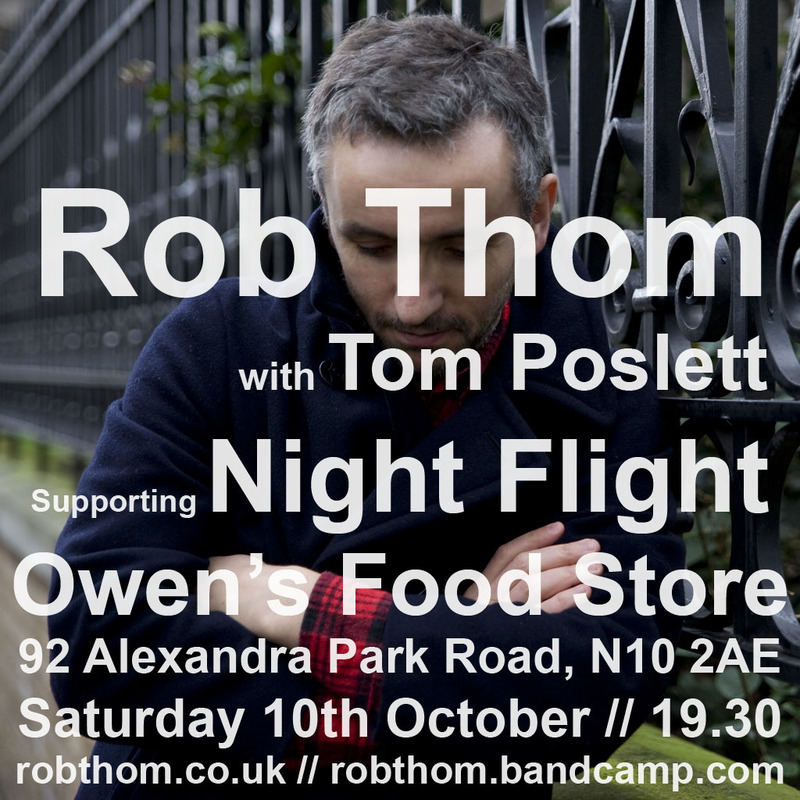 A jolly little number Tom Poslett and I recorded in Holloway on Saturday afternoon. FIRST SHOW OF 2016! Tuesday 17th May at the wonderful Virtually Acoustic Club on Upper St London N1. Here a little flyer I spent bloody ages drawing and stitching together! Free night of great music at Hackney Bohemia Friday 16th October – I’ll be playing with The Uncommon Earth, Amy Gillespie, Sascha Osborn, and Alex Lozano. Really looking forward to our live show at The Stage Door pub in Waterloo next month. We’re planning to project some artsy-fartsy visuals during our set, and also playing are the great Tim Jones & The Dark Lanterns and MonTeagle. 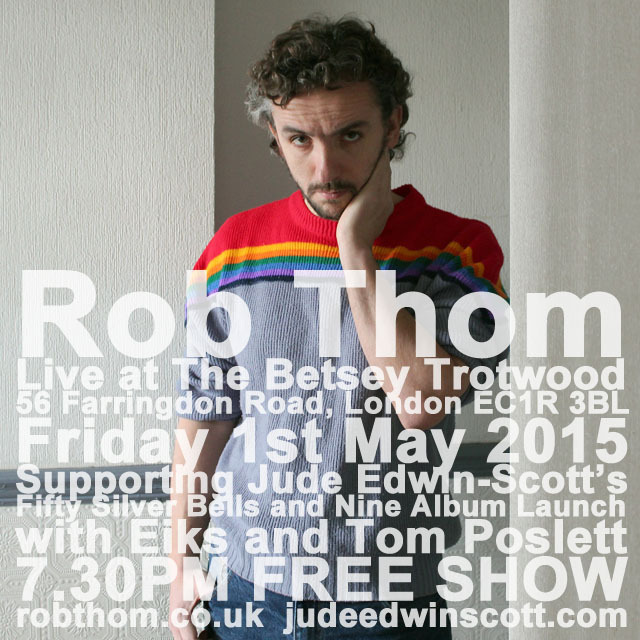 Jude Edwin-Scott launches his new album Fifty Silver Bells and Nine with a show at The Betsey Trotwood in Farringdon this evening. www.judeedwinscott.com. My friend, the super-talented (bit too talented if you ask me – ed) Jude Edwin-Scott is launching his new album Fifty Silver Bells and Nine at The Betsey Trotwood, in Farringdon, East London, on Friday 1st May. He’s asked myself, Eiks and Tom Poslett to support him. It’s a free show, and he’ll even be giving away copies of the album to everyone who shows up. SPICE OF LIFE SHOW – SATURDAY 7th MARCH 2015, SOHO. Very excited to be playing a Substance night at The Spice of Life in Soho on Saturday 7th March at 19:00! In the next couple of weeks I’ll be selling my artwork and greeting cards at a couple of Christmas Markets in North London; this Saturday (6th December) I’ll be at the East Finchley Christmas Festival, on the High Road London N2, and on Saturday 20th I’ll be at the Craft Maker Christmas Fair in Gospel Oak. Come and say hi if you’re in the area! 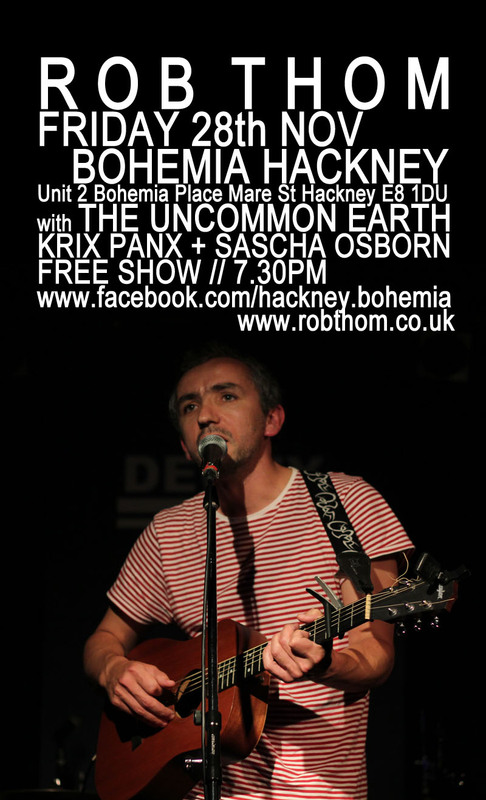 FREE SHOW AT BOHEMIA HACKNEY FRIDAY 28th NOVEMBER with The Uncommon Earth (see Shows section of this site for more details). LIVE SHOW at The Harrison, Kings Cross, Wednesday 26th March 2014. I’ll be playing with Tom Poslett and Steve Carr (as seen in this video from last month) in Kings Cross next Wednesday. Also on the bill, the wonderful Blue Vegas, and Albino. Full details in the SHOWS section of this site. The Jackelope, 370 Barlow moor road, Chrolton M21 8AZ. Things kick off at 6.30PM. NEED A GORGEOUS GREETING CARD? I GOT YOUR BACK. 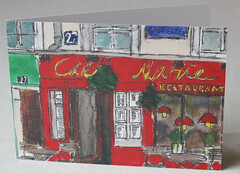 I’ve got beautiful greeting cards for sale, with my own painted images of London, Paris, Cumbria and Hastings. Go to my online shop www.etsy.com/uk/shop/Thomworld to view and purchase. 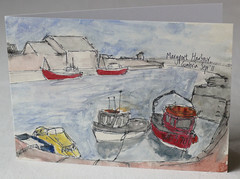 Cards are only £2 each or 8 for £10, and come individually packaged in cellophane bags. 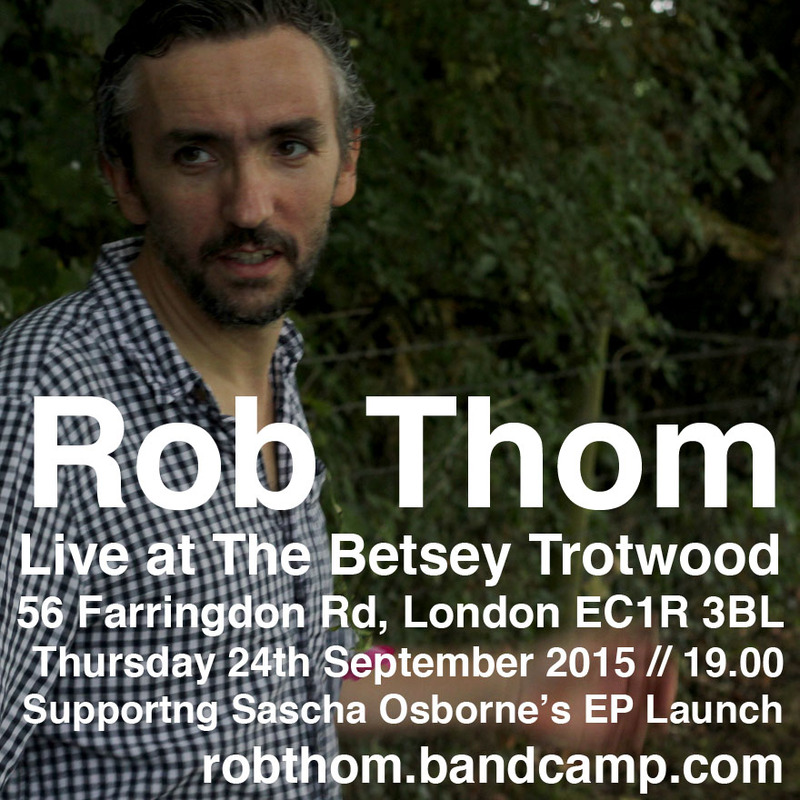 Alternatively, please email me at mail@robthom.co.uk. Check out this great song by wonderful duo Barnacles. They, I, and the fantastic Uncommon Earth will all be playing a free show at The Stage Door in Waterloo on Saturday 26th October – See Shows section of this site. 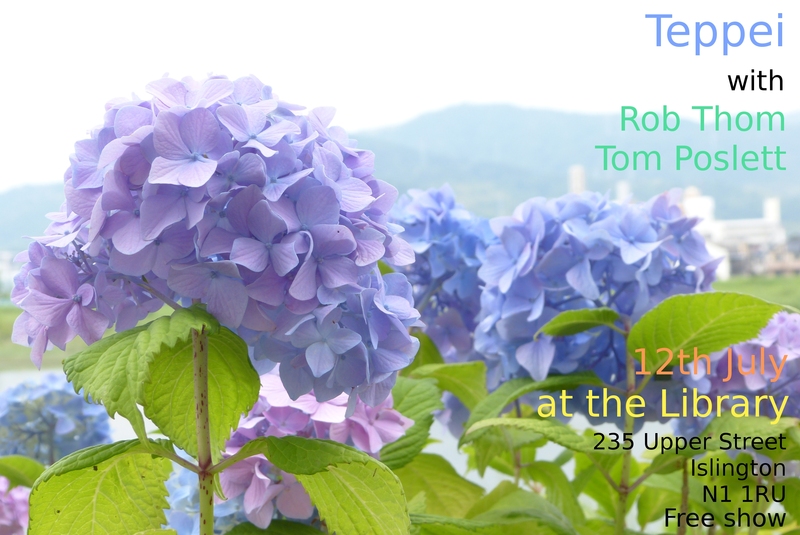 Next Friday Teppei Tanino finishes his UK mini tour with a free gig at The Library in Islington. Tom Poslett and I will be his wing men. Before supporting him launch his debut album True North at The Brickyard in Carlisle on Friday, Gareth Williams, Lucia Lipscombe and I invaded Gordon Swindlehurst’s lunchtime show on BBC Radio Cumbria to have a natter and play a few songs (this link should work for a week if you want to check it out). Host of summer gigs posted in the SHOWS section of this site… just saying. I’ve just made the video for It All Falls Apart, from the album A Countryman’s Favour by the fabulous folk band Piefinger. 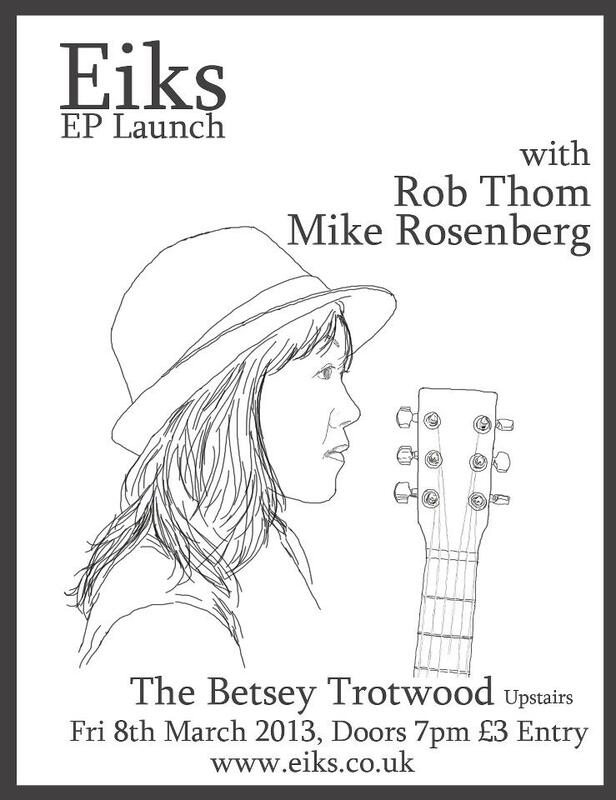 I’m honoured to be supporting the wonderful Eiks for the launch of her beautiful debut EP, Morsel of Love upstairs at The Betsey Trotwood, Farringdon, East London. Mike Rosenberg will also be there, giving you the Essex Delta Blues like you never heard. It kicks off at 8PM and cost 3 of your English pounds. I’m starting the year in bittersweet style; my friend Caroline Msika is leaving London at the end of January, and is playing a farewell gig at The Stage Door on Saturday 12th. 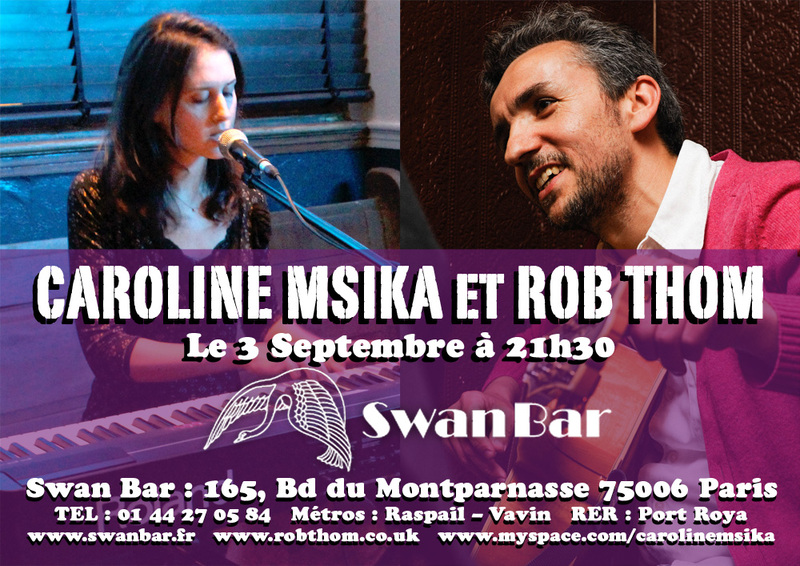 She’s asked myself, Eiks, and Anthony Donovan to join her for a special gig. It’s free, and kicks off at 8PM. Below are some examples of what you can expect. 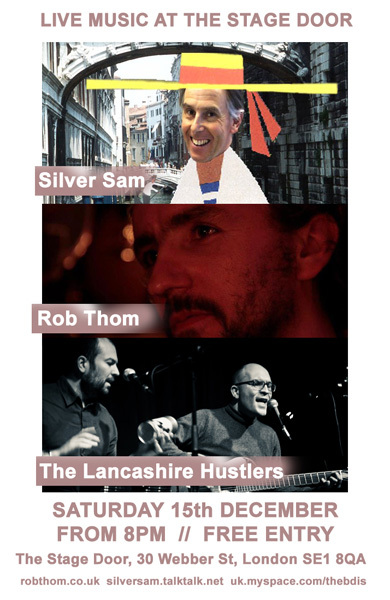 I’m playing a fantastic London Christmas Show on 15th December with Silver Sam and The Lancashire Hustlers. Be able to tell the grand kids you were there on 15th December…. The king of the triple entendre, Sam will draw you in with poignant songs of penetrating insinuendo, close to the bone, yet closer to the heart than you might care to admit. Brent and Ian fuse folk and soul in a way that will blow your mind – I know it sounds like it shouldn’t work, but it really does. It’s truly very complicated in this busy life to listen news on TV, so I simply use the web for that reason, and obtain the most recent information. It’s aan amazing paragraph for all thhe web users; they will get benefit from iit I am sure. and will shre this blog with my Facebook group. Chat soon! the equivalent of a pouch of diamonds from the app store purchases. of iit and i also have you bookmarked to check out new stuff on our blog. Our ALT ASM” options have assisted clients reduce their IT prices by over 30 % as well as have actually assisted make certain a clear and also seamless model that connects service degree agreements to business-level KPIs. Now you can get this DVD to i – Pod Converter Suite Ripper at a very competitive price. manufacturing works have actually gone unfilled in the U.S.
as a result of a lack of experienced employees. My family members every time say that I am wasting my time here at web, except I know I am getting familiarity daily by reading thes fastidious articles or reviews. 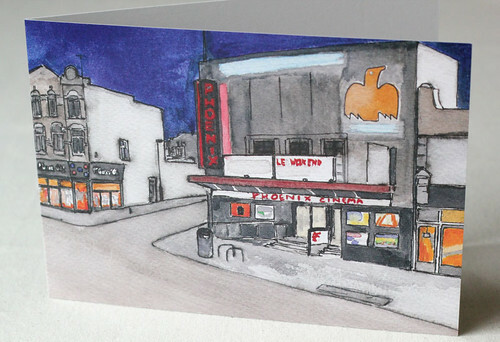 Thanks for finally writing about >RobThom.co.uk <Loved it! There are a couple of versions of The Tao of Badass Review. It depends on you on which among these reviews do you want to believe. ladies and keeping them his or her partner for life. Hi,I am Naoko. We met in Osaka yesterday. That was great to see you. I enjoyed it so much. Your song is very good. I will write my email.